Ok, so you have already guessed what you are going to see in this particular post. There’ve been a ton of leaks of the OnePlus 5, and the very first ‘alleged’ render came about a month ago that showed a design pretty similar to the OnePlus 3, but the difference was a vertical dual camera setup on the back. 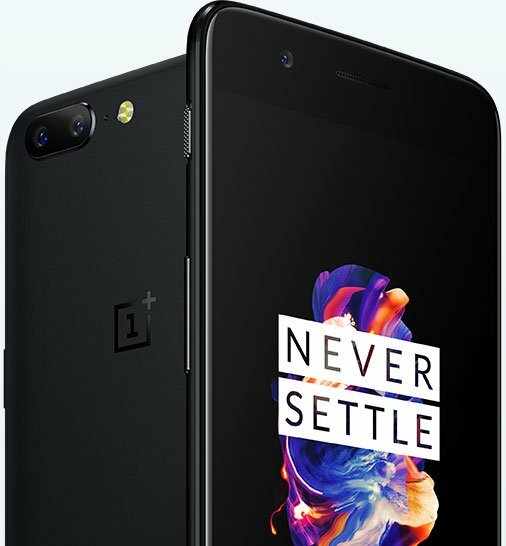 The same day, we said that the OnePlus 5 isn’t going to look like this and guess what, it is true. The phone’s design is very different than what previous leaks and renders have revealed. Today, we finally get our first look at the design of the phone via the leaked press render. Yes, that’s a pretty obvious reaction from everyone who will see the image above. There is no doubt that the phone has got the camera placement on the back like on the iPhone 7 Plus as we see this unusual trend in mainly Chinese phones. Anyways, the phone does look thinner than the OnePlus 3T and also smaller in size, as revealed by the CEO itself. Unlike the Galaxy S8 and LG G6, the phone doesn’t have any ‘bezel-less’ kinda stuff but seems like the phone has got very fewer bezels on the sides. Also, the phone is now much curvier than the OnePlus 5 and 3T. The placement of the buttons is the same with volume rockers on the left along with the notification key, and the power button is on the right. The render also shows the phone with one of the wallpapers of OnePlus 5 that got revealed yesterday. Talking about the specifications, we know that it has a Snapdragon 835 processor, 6/8GB RAM, 64/128GB internal storage and also a 3,300mAh battery ( or maybe 3,210mAh). We don’t know much about the specs at the moment but looking at the leaks, we are pretty sure that the full spec sheet is going to leak pretty soon. What are your views about the design? Do let us know via the comments section.